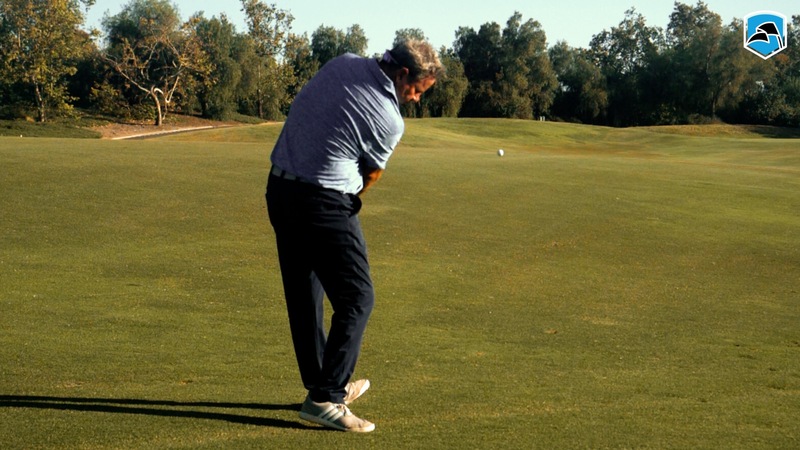 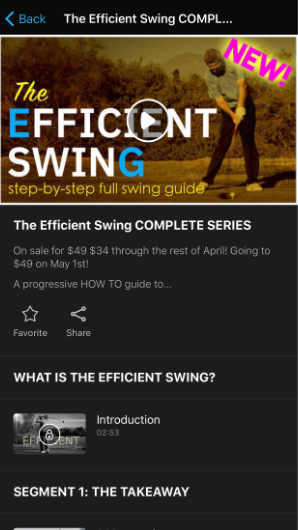 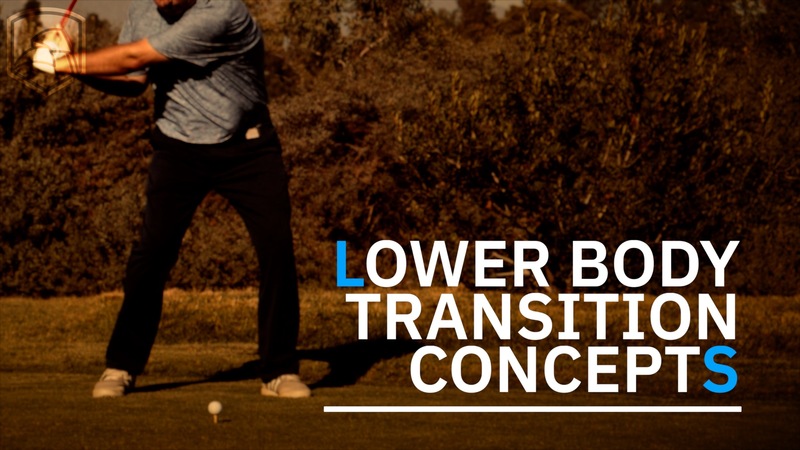 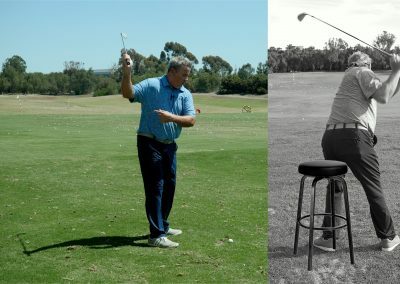 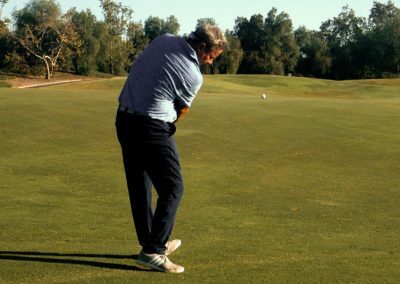 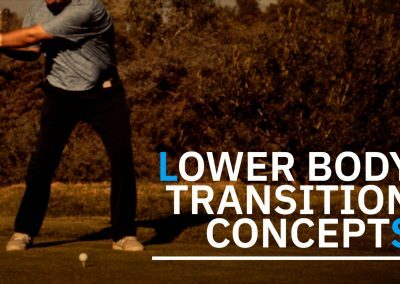 The EFFICIENT SWING is a step-by-step guide to building or improving your golf swing. 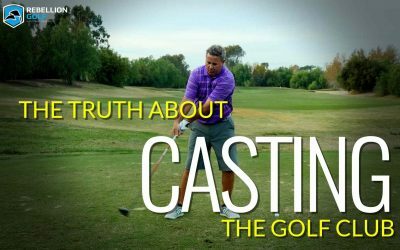 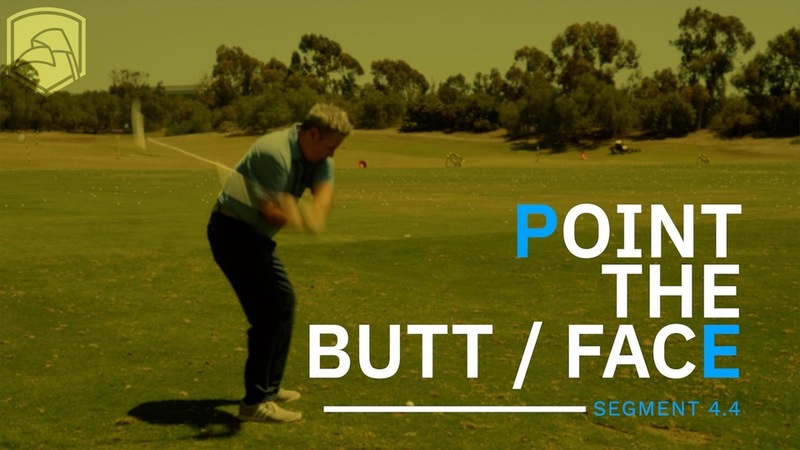 This video represents Monte’s view of what a perfect golf swing would look like. 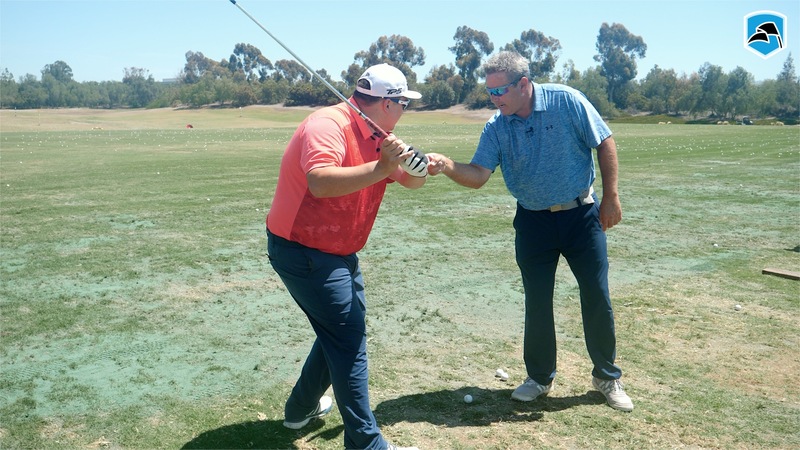 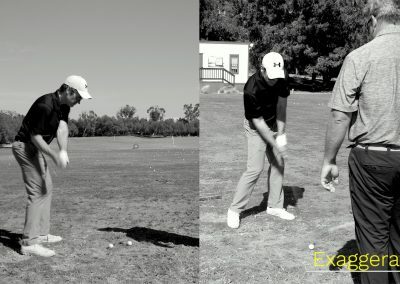 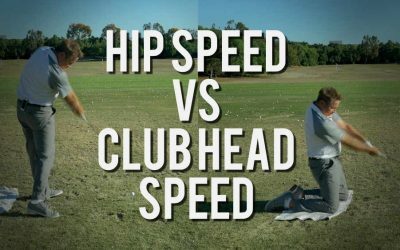 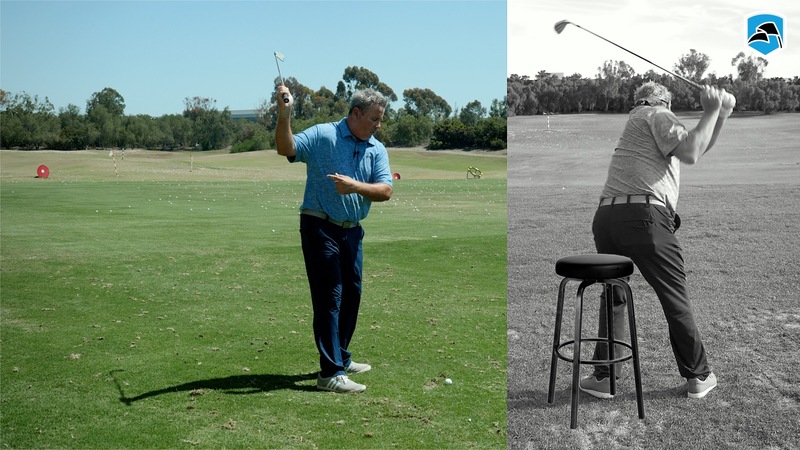 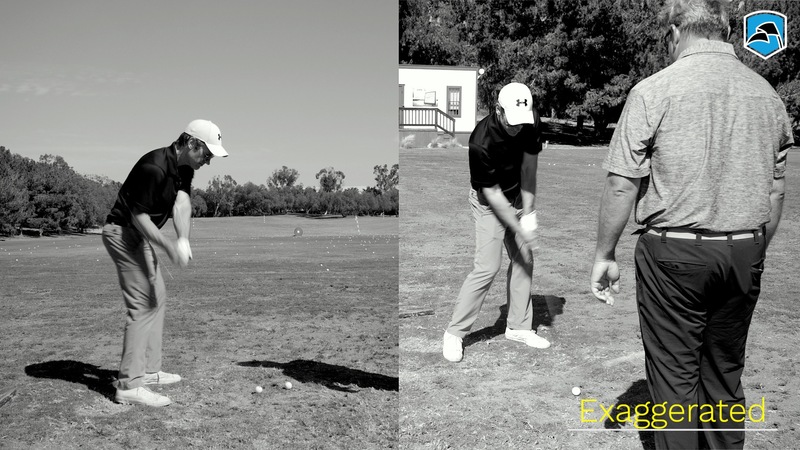 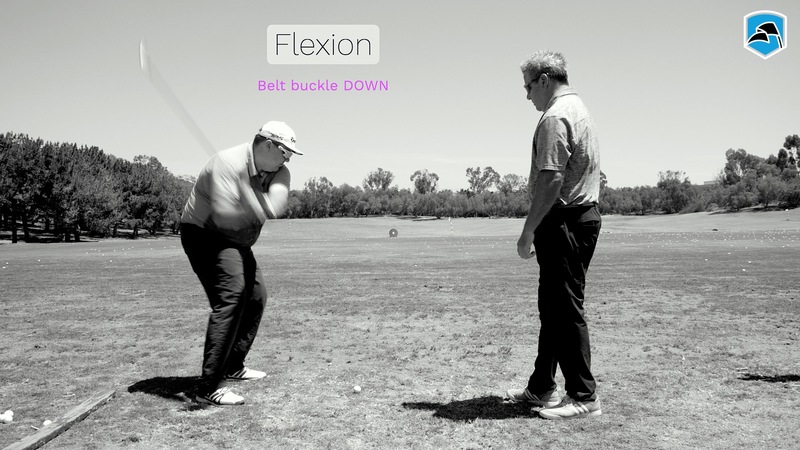 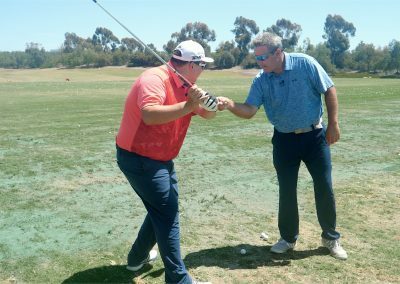 The EFFICIENT SWING is nearly 3 HOURS of world class instruction, organized in sequential steps. 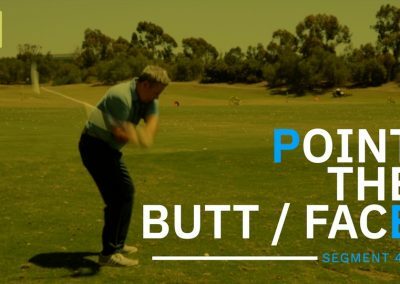 Unlike other Monte videos, this one focuses much less on the pitfalls, and is instead a video about what to do as opposed to what NOT to do. 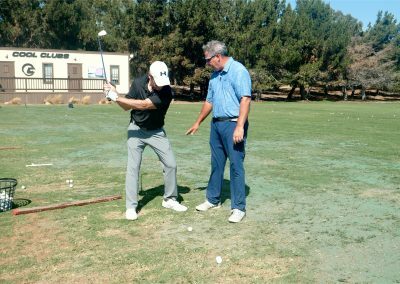 Watch Monte teach each concept or drill to two of his students. 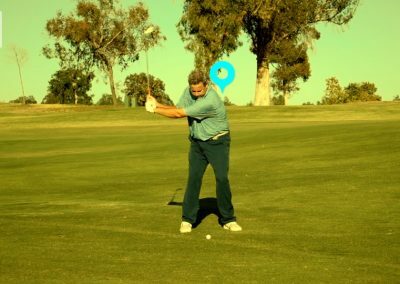 The EFFICIENT SWING is broken down into manageable chunks so that you can evaluate your progress and move at your own pace. 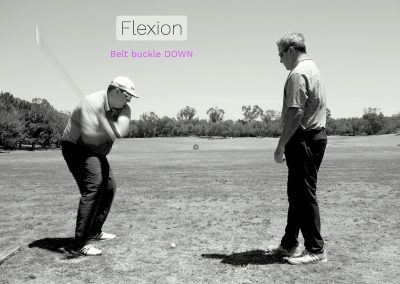 This video is full of new information, new drills, and new ways of teaching. 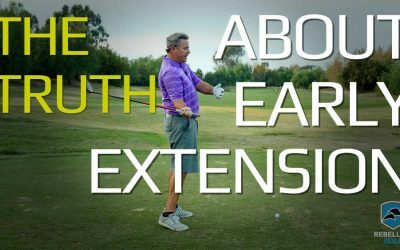 Even if you own Monte’s previous videos, you need this one. 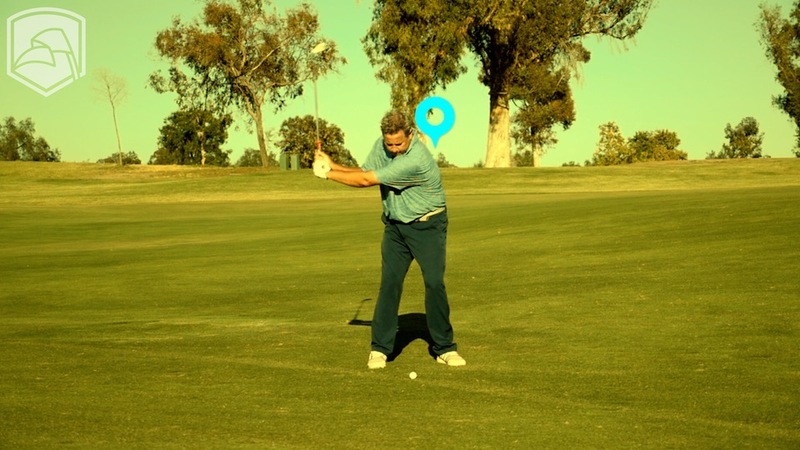 Gain a new perspective on each lesson in this video by watching actual students attempt them. 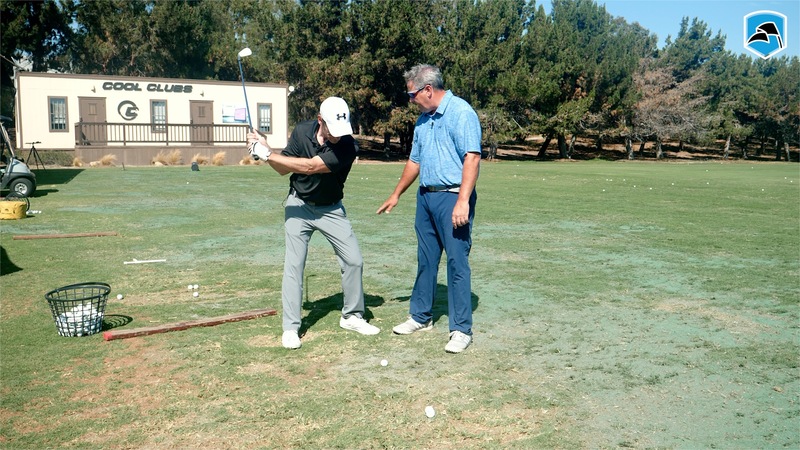 Listen in as Monte provides expert guidance.